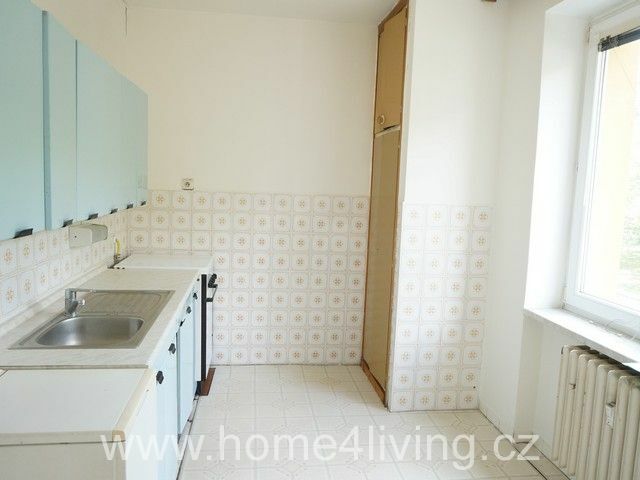 With the consent of the owner we offer for sale an apartment in personal ownership in Brno - Lesná, on the Milénova street. 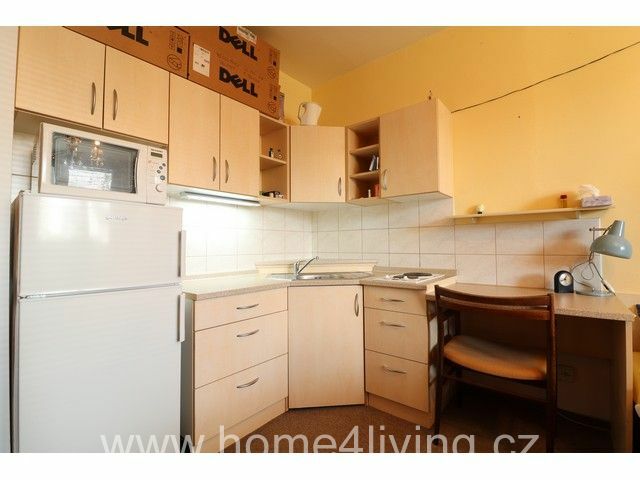 The house is after revitalization - new facade, new plastic windows and entrance security door, new roof, larged balconies. 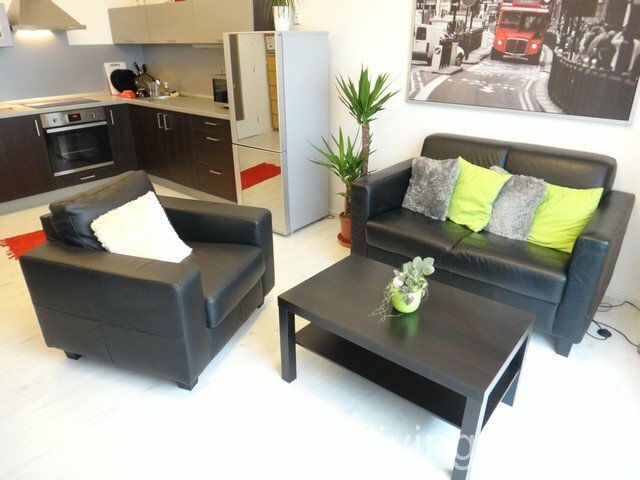 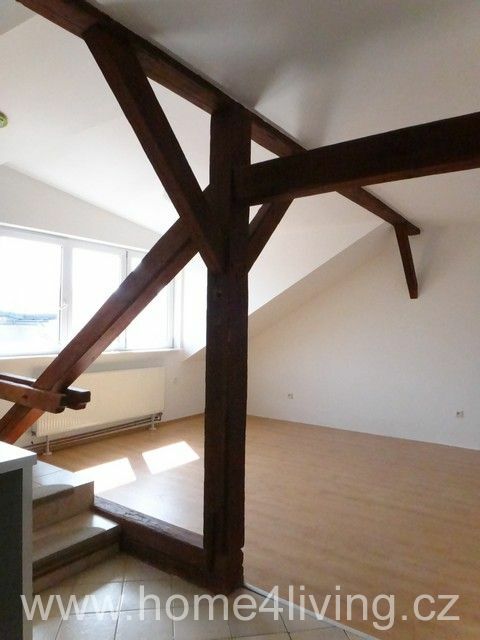 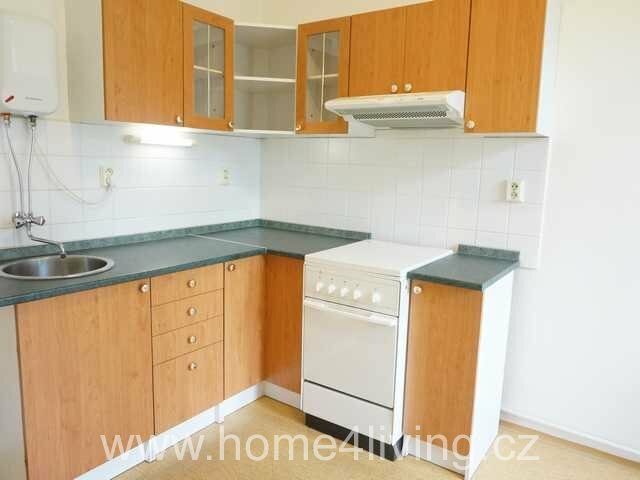 We offer to sale 1+kk apartment with a spacious dressing room in a popular location in Brno-Komín on the street Součkova. 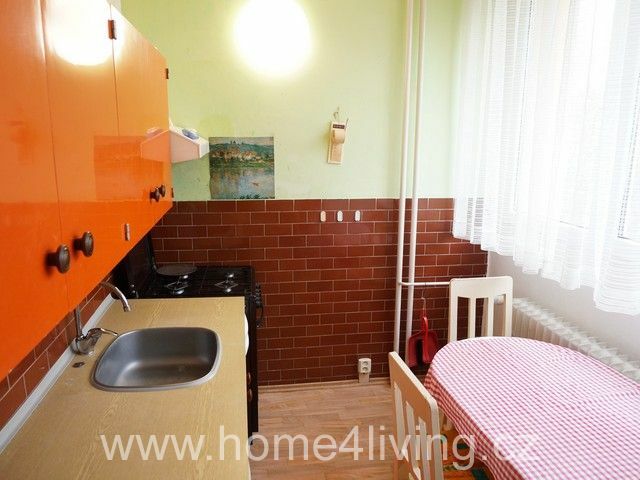 The apartment is located in the ground floor of the completely renovated house (new windows, new electricity, the house has a new isolation). 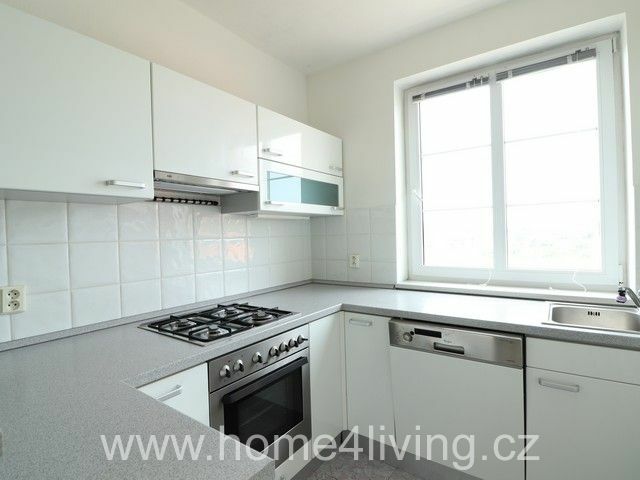 In the apartment there is a new kitchen incl. 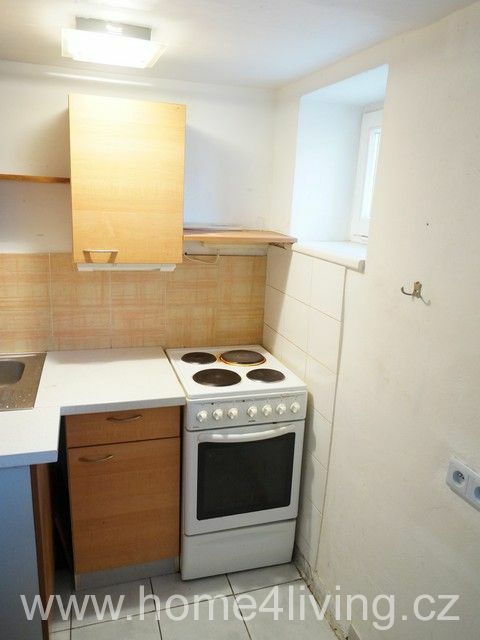 all the Appliances. 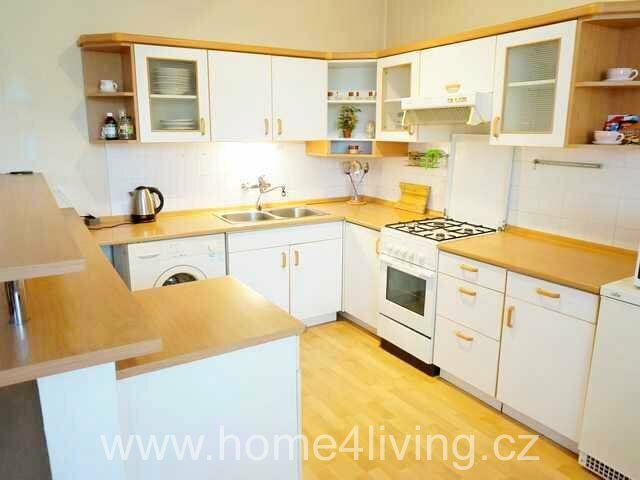 Suitable as a profitable investment. 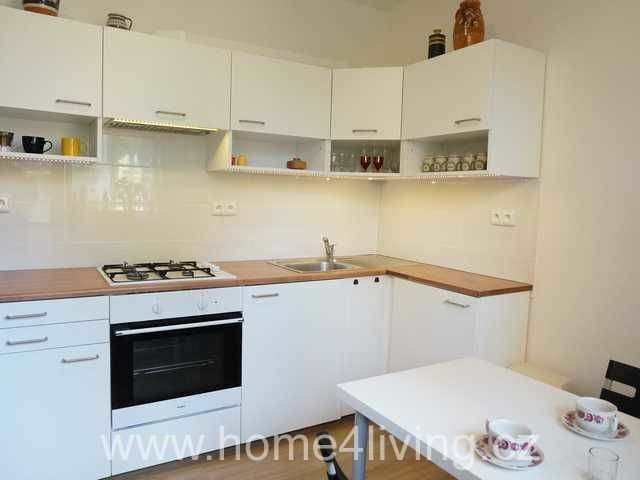 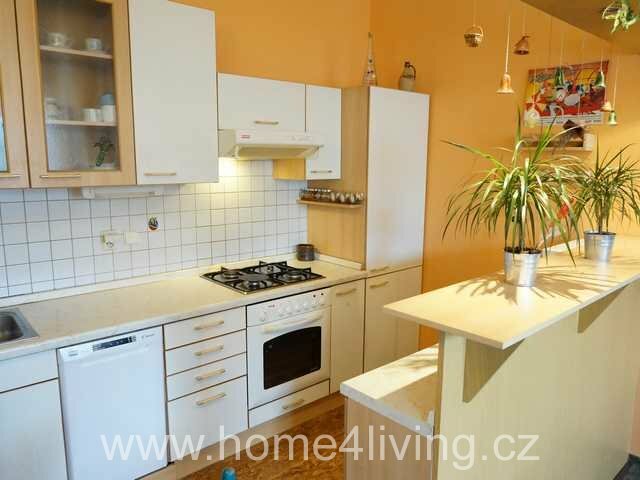 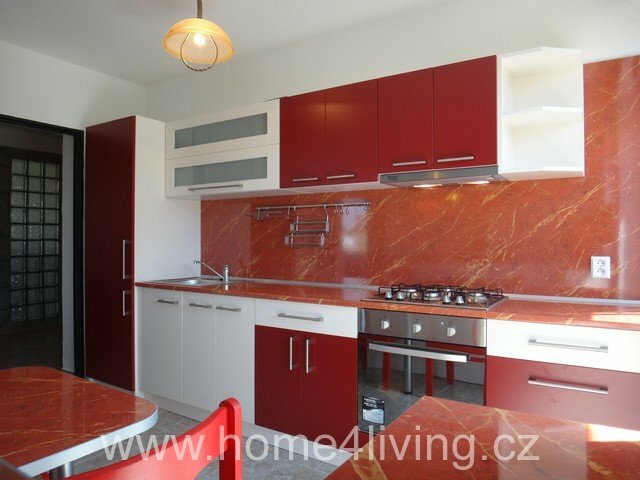 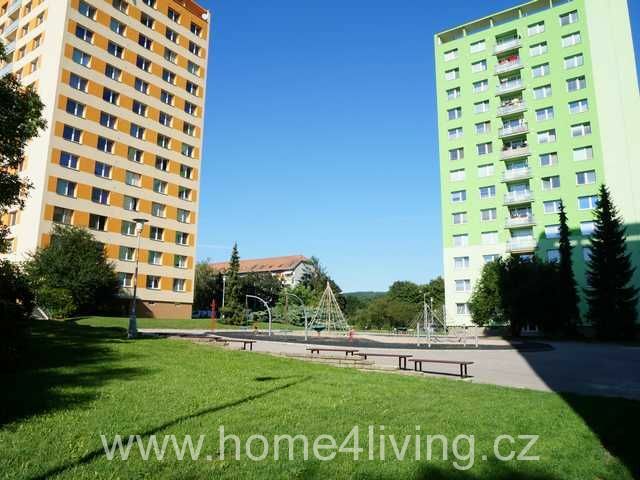 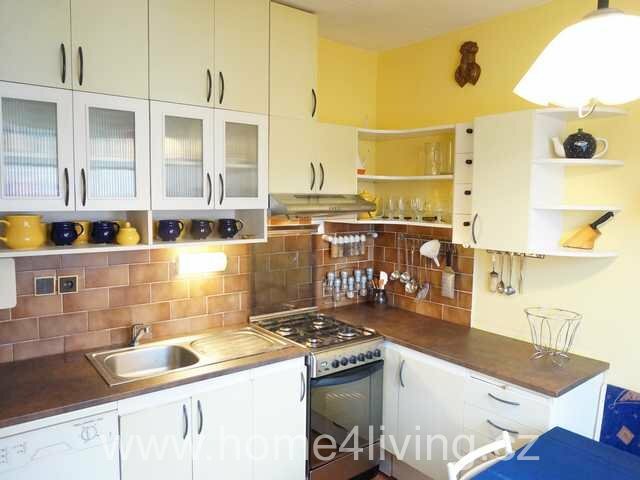 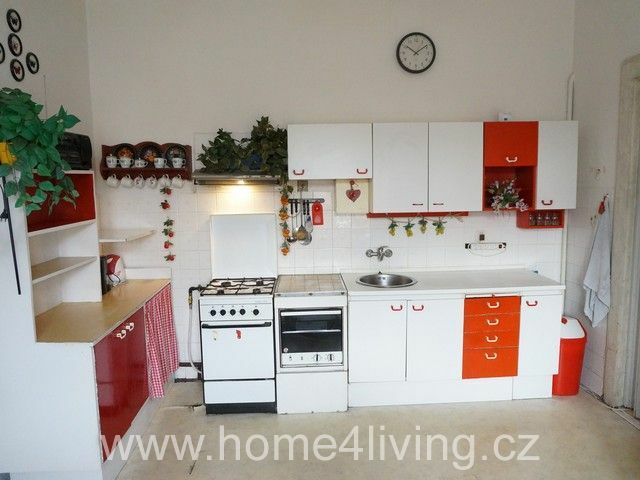 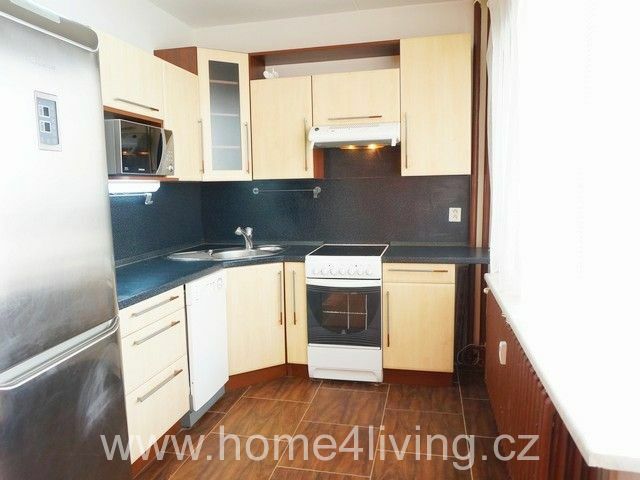 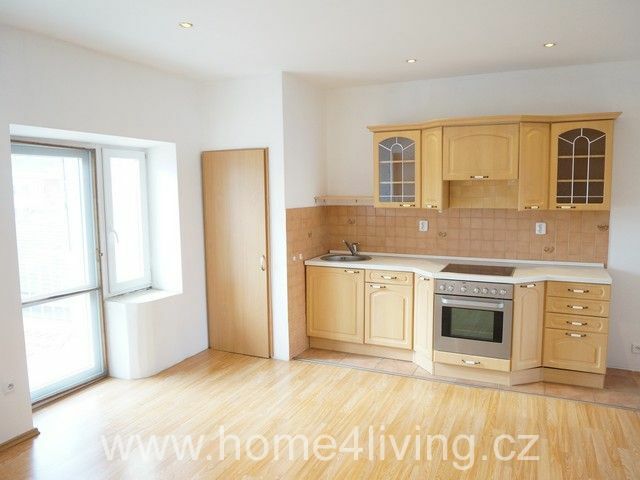 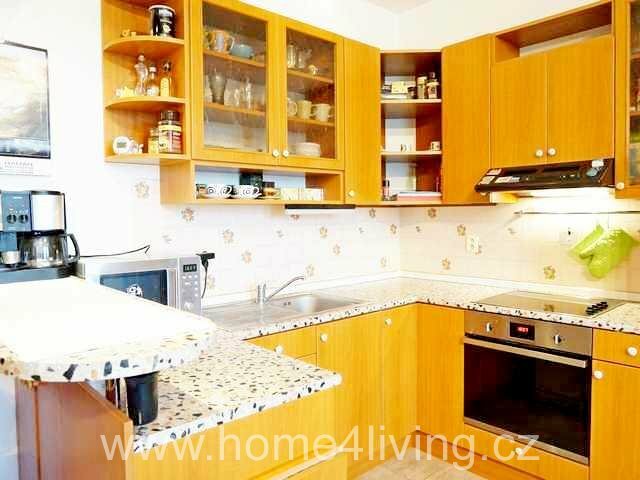 For more information call the broker, or more similar offers can be found at www.home4living.cz.